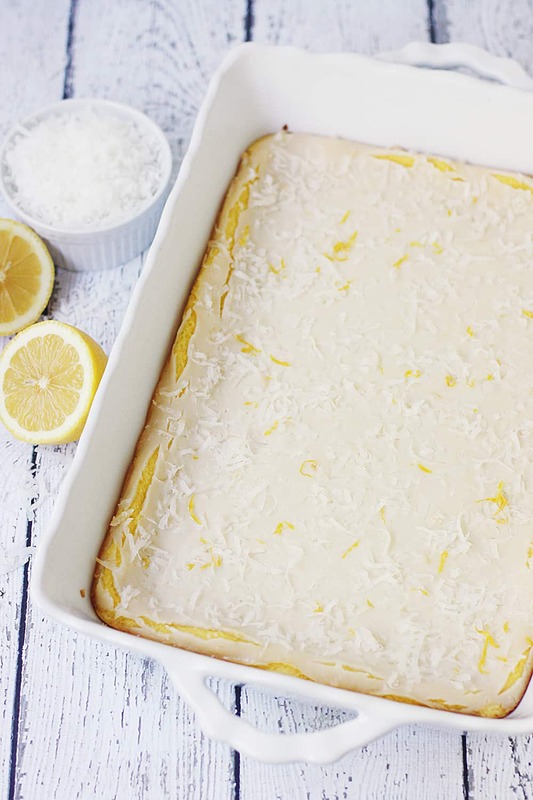 Summer celebrations aren’t complete without these easy Duncan Hines lemon bars! 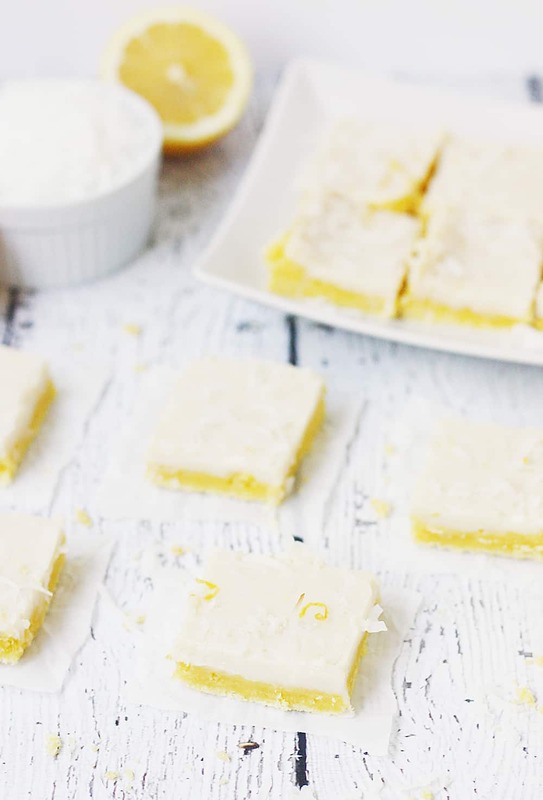 Lemon cake mix, lemon zest, and coconut make this the best lemon bar recipe! While I much prefer something like this easy chocolate chip brownie cheesecake to lemon bars (chocolate wins over fruit every time), I’m not going to turn down a yummy lemon bar recipe. 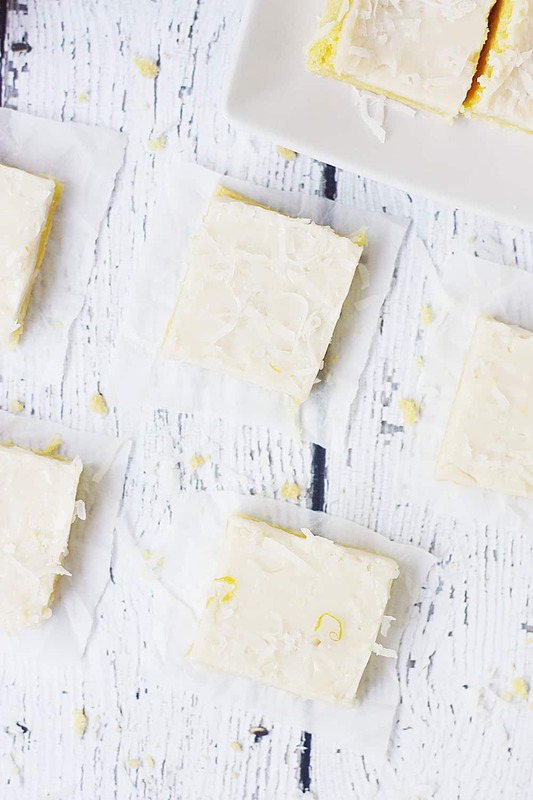 We usually make this delish lemon bar recipe. And no lie, they are to die for! 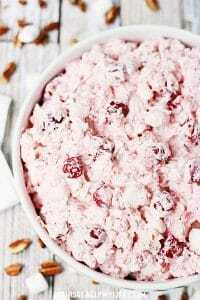 But they’re also a bit of work, and sometimes you don’t want to work that hard for a dessert. That’s where these easy Duncan Hines lemon bars with cake mix come in. And like a lot of the other cake mix recipes on my site, doctored cake mixes can be unbelievably good. 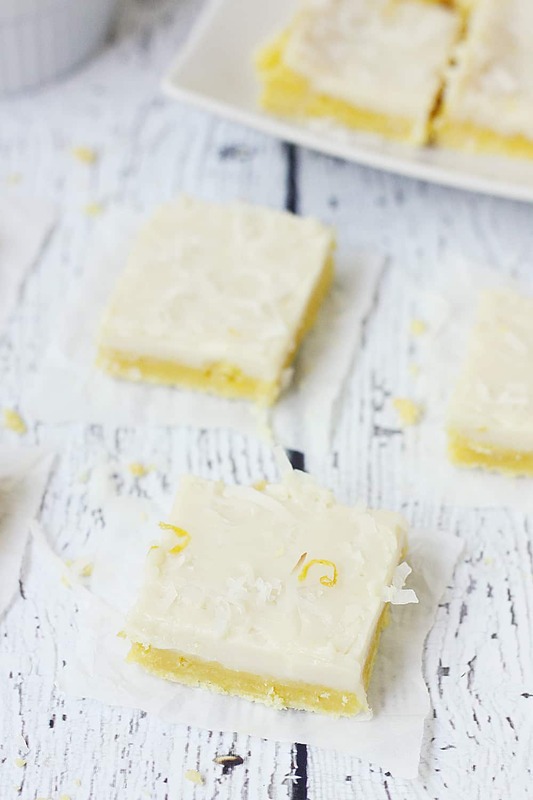 These easy lemon bars using cake mix (a.k.a. sunshine lemon bars) require only five ingredients, but I added some lemon zest (a good zester like this Deiss zester is a must!) and coconut for kicks and giggles. And those additions totally paid off! Well, for me anyway—Olivia doesn’t like coconut and that meant I could eat her share. I served these cake mix lemon bars for Father’s Day because Nathan loves citrusy desserts. My easy key lime pie is a total favorite! He and everyone else at the gathering raved about these Duncan Hines lemon bars. And then my neighbor raved after we dropped off a plate to her home later that day. And guess what? I totally loved them too! 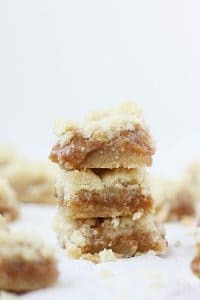 This from a girl who is all about crunchy peanut butter no-bake cookies and salted caramel bars. 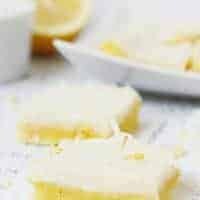 These easy Duncan Hines lemon bars with cake mix are sure to become your new favorite lemon dessert! 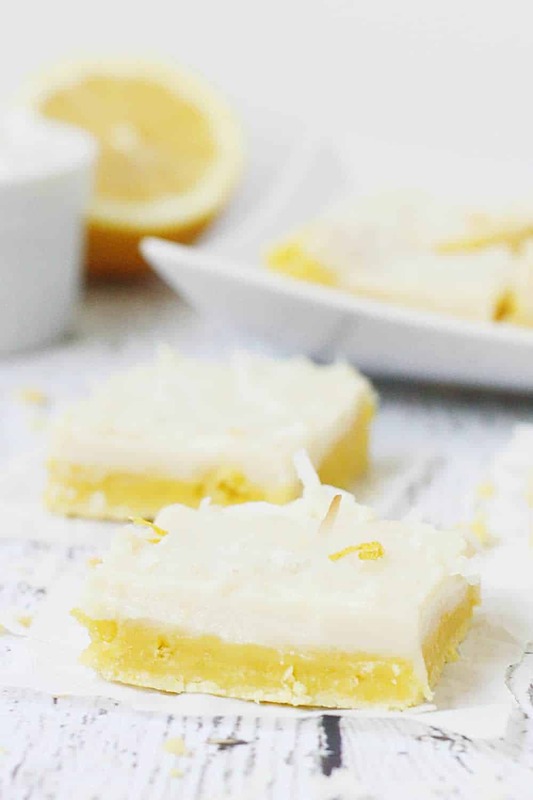 Summer celebrations aren't complete without these easy lemon bars! 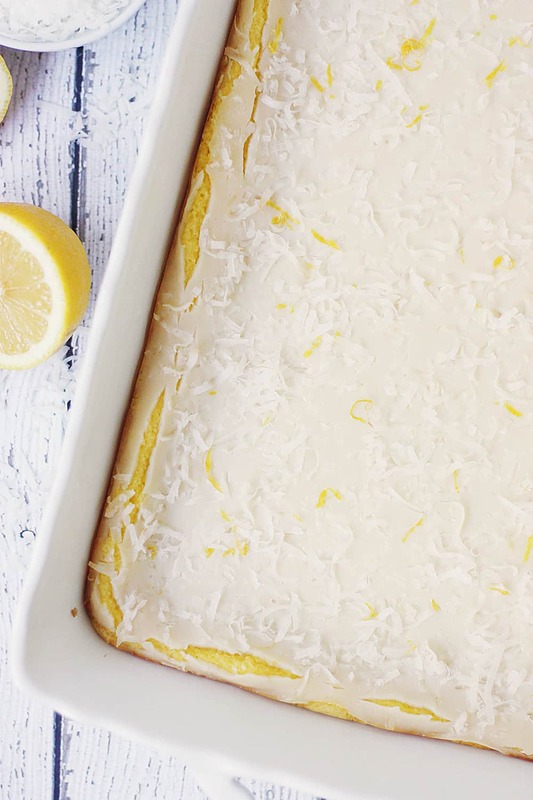 Lemon cake mix, lemon zest, and coconut make this the best lemon bar recipe! Preheat oven to 350 degrees. Lightly grease a 9x13-inch baking pan with cooking spray; set aside. Combine lemon cake mix, butter, and egg in a large bowl; mix until thoroughly combined. (Batter will be thick!) Spread mixture evenly into bottom of baking pan. Whisk together sweetened condensed milk, lemon juice, and lemon zest in a medium bowl. Pour over top of cake mixture. Sprinkle with coconut. Bake 25 to 28 minutes or until set. Cool completely before cutting into squares. 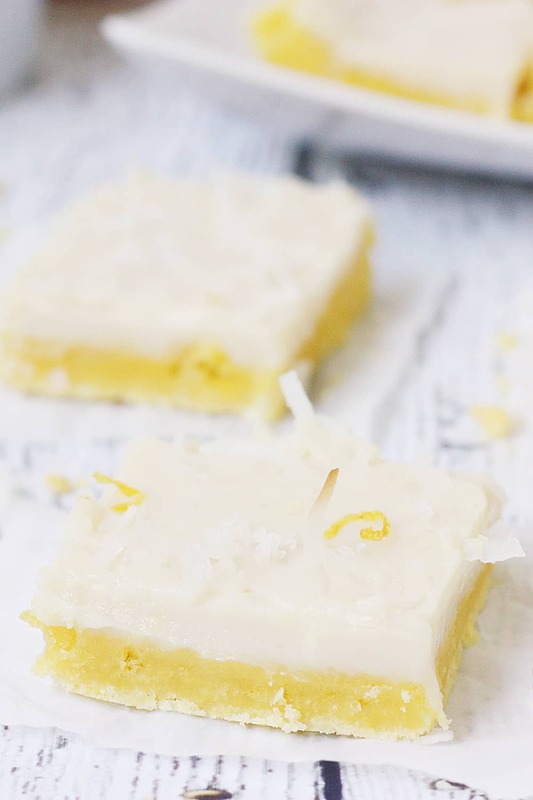 I’ve never had lemon bars like these before – I particularly loved the topping! 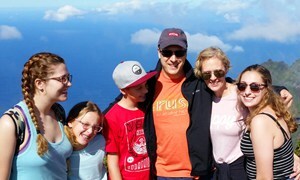 I love them because they’re so easy! 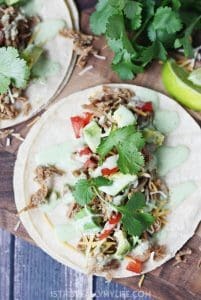 We are team no coconut as well but these were amazing with out the coconut. These look so tasty! 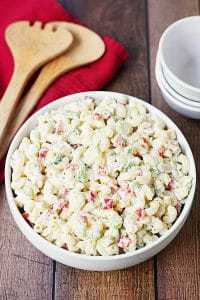 What a great idea to use box mix! When is the coconut added ? Good catch! I sprinkle it on top before baking. I’ll update the recipe. Thank you! I’ve never tried freezing ahead of time. Wish I could be of more help! I bet you could freeze after baking, though! Do you have to use the lemon zest? I would like to make them tomorrow and have all ingredients except real lemons for the zest. I plan on using lemon juice from the bottle for this recipe. Nope! You can totally make these without the lemon zest. Let me know how they turn out!